Resources - Carroll, Pagano & Associates, P.C. 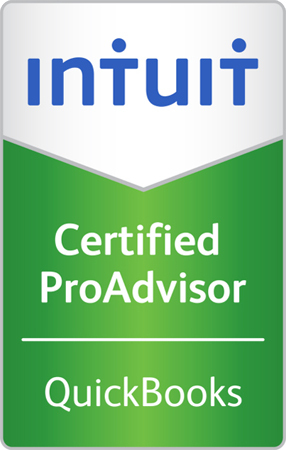 As a QuickBooks Certified ProAdvisor, we are prepared to implement your professional bookeeping software. We manage the installation, customization and training as needed for your company personnel. We also support software upgrades to ensure proper functionality. To provide you with greater efficiency in preparing your personal tax returns, we recommend the following steps which will help save you time and expense. Save your scanned documents as a PDF file. Conveniently located in Delaware County, PA, we serve individuals and business clients throughout the Greater Philadelphia area and beyond.